Sometimes, when you make your first entry into the world of electronic cigarettes, things can seem confusing. There's lots of new words to absorb, and a number of simple tricks and techniques to learn which can make your life a lot easier. Fortunately, it doesn't take much time and effort to grasp the basics and get off to a flying start! It's well worth putting in a few minutes reading time as it can ensure your devices last longer, coils don't burn out and your vaping experience is altogether more pleasant. In this section of the website, you'll find a number of short, simple vape guides to get you going. 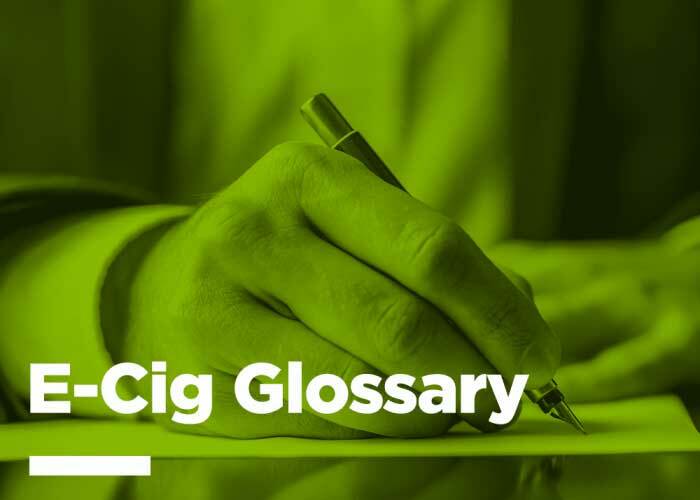 If you’re totally new to e-cigs, then a great first tutorial to read is A Beginner’s E-Cigarette Glossary, because without learning a few words it can be hard to understand the other tutorials, or even what product suits you. For longer and more in-depth guides to vaping, you can find in-depth tutorials on all things vape in our E-Cigarette Academy. 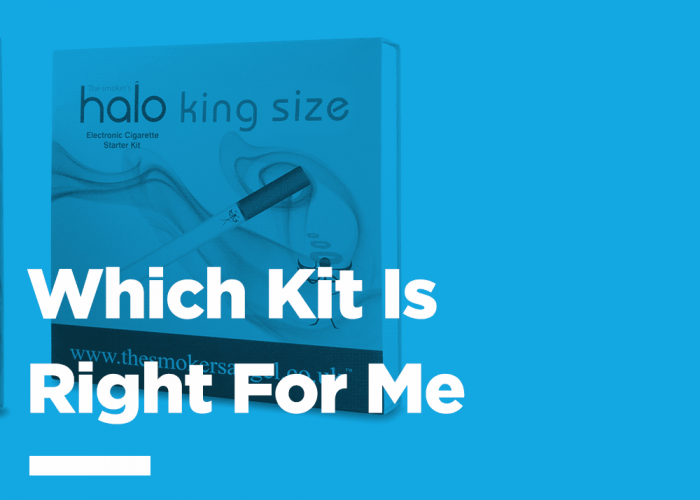 A great place to start here is with our How to Vape: E-Cigarette Basics article. You’ll also find that many of our short tutorial here links to longer posts, just in case you want to learn more! Lithium ion batteries are an efficient way to store power. However, all lithium batteries contain a mixture of chemicals and have the potential to explode. Fortunately, explosions are very rare (an estimated one in ten million according to Battery University). In addition, both our batteries and chargers come with short circuit protection. Despite this, explosions can happen, and short circuit protection may, on rare occasions be faulty. Correct charging equipment including USB chargers and plug adaptors must be used with all products sold. Most issues with charging batteries have been due to incorrect charging equipment used, especially Ipad and Iphone batteries. 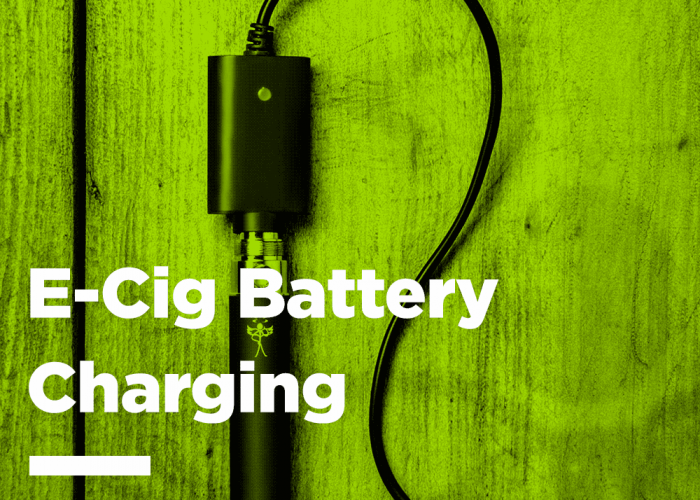 There are also cheap e-cig chargers on the market that do not come with overcharge protection. Use of any of our e-cigarettes with chargers and plug adaptors not provided by us will result in product warranties being void. We will also not be responsible for any damage or injury that may occur. If a lithium ion battery is exposed to water or moisture, cease use and dispose of the battery as above. Clean terminals and battery contacts with tissue or alcohol wipes once a week. When attaching cartridges or clearomisers, avoid over tightening, as this can damage the battery. Do not charge your e-cigarette in your car in very hot/humid weather. Exercise caution whilst charging abroad, as mains voltages vary. Some countries may also experience sudden power surges. We advise buying a two pin plug adaptor, if possible, in the country you are visiting. Do not carry batteries in a pocket or bag where they are in direct contact with metal such as coins or keys. For further information and tutorials on using ecig batteries, visit The Ultimate Guide to Ecig Batteries. To view our range of ecig batteries click here.